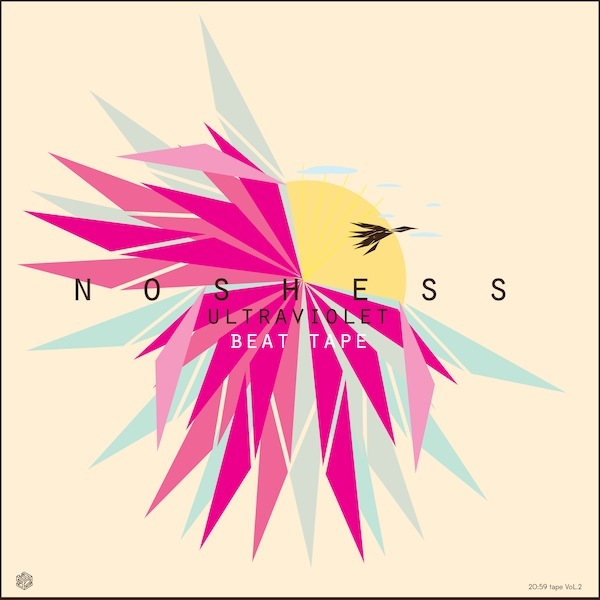 Crew 932 representatives are spread across the country like niceness (or should I say Noshess) is spread across the Ultraviolet Beat tape. 932 members reside in Seattle, Saint Louis, Columbus Ohio and Joliet Illinois. These different regional flavors mix into a bright menagerie of sight and sound. Not to mention these fools do everything, I’m not even going to list the artistic boundaries they cross on the regular. They also take on new identities often like chameleons. I’m not even sure how many of them their are anymore. I do know Alleyes has been known to perform shoeless and I once saw footage of Paces lift (formerly known as Splitface) riding of the roof of a speeding car like a ninja littering the streets with event flyers. 932 is an eclectic good time.